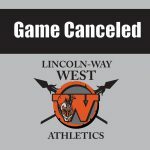 The freshman softball game on Thursday, April 18, vs Willowbrook is canceled. 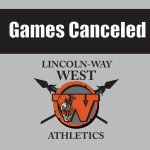 The jv and varsity softball games vs Lemont on Wednesday, April 17th, have been canceled. There is no make-up date at this time.